Gift Certificates must be presented at time of check-in. Certificates are non-refundable but are transferable. Taxes and Gratuity not included. Void if a 24-hour cancellation is not provided or no shows. 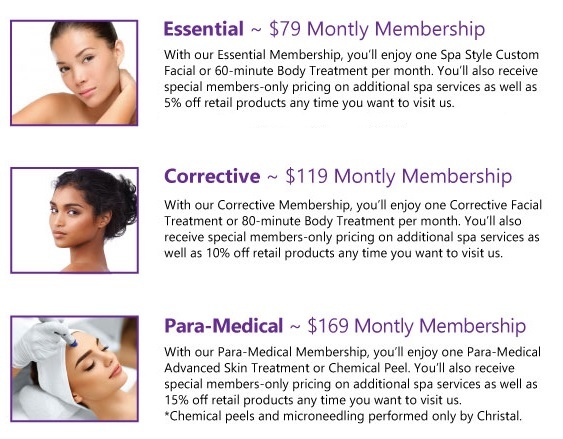 Give the Gift of Spa Membership!